The circular was enforced by the state primary education department and was issued after a recommendation by the Gujarat State Commission for Protection of Child Rights, said officials. 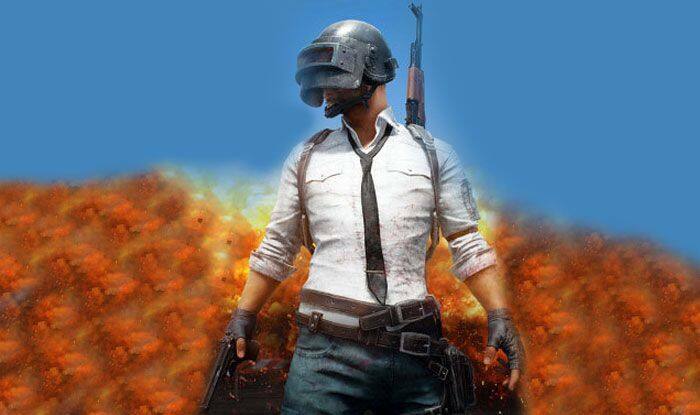 Ahmedabad: The Gujarat government has issued circular asking district authorities to ensure a ban on online multi-player game PUBG as children were getting addicted to the game and it was adversely affecting their studies. The circular was enforced by the state primary education department and was issued after a recommendation by the Gujarat State Commission for Protection of Child Rights, said officials. The circular directed District Primary Education Officers to take the necessary steps to enforce a ban on the game in primary schools. The National Commission for Protection of Child Rights (NCPCR) has recommended a ban on the game across the country, said Chairperson of the Gujarat child rights body, Jagruti Pandya. Earlier this month, addiction to the online game landed a fitness trainer in Jammu’s hospital. Reportedly, the fitness trainer got addicted to playing PUBG and had to be admitted to the hospital after he started hitting himself on completing one round and thus ended up injuring himself. Reportedly, this happened to be one of the many cases which have been reported in the state. “These are the cases that have been examined and diagnosed after the patients were brought to the hospital but we apprehend that there might be many other such cases which were left ignored or not understood by families,” said a doctor from Jammu’s hospital. Locals in Jammu had appealed to Jammu and Kashmir Governor Satya Pal Malik to get such life-threatening online games banned in the state and the country as well. ‘Player Unknown’s Battlegrounds'(PUBG) is an online multiplayer battle royale game developed and published by PUBG Corporation. In the game, up to one hundred players parachute onto an island and scavenge for weapons and equipment to kill others while avoiding getting killed themselves. Game developer Tencent Games also announced one of its biggest tournaments for the country. The PUBG Mobile India Series 2019 is the second big tournament after the ‘Campus Championship’ which was hosted last year.